New Utah Gardener: Any Day Now!! 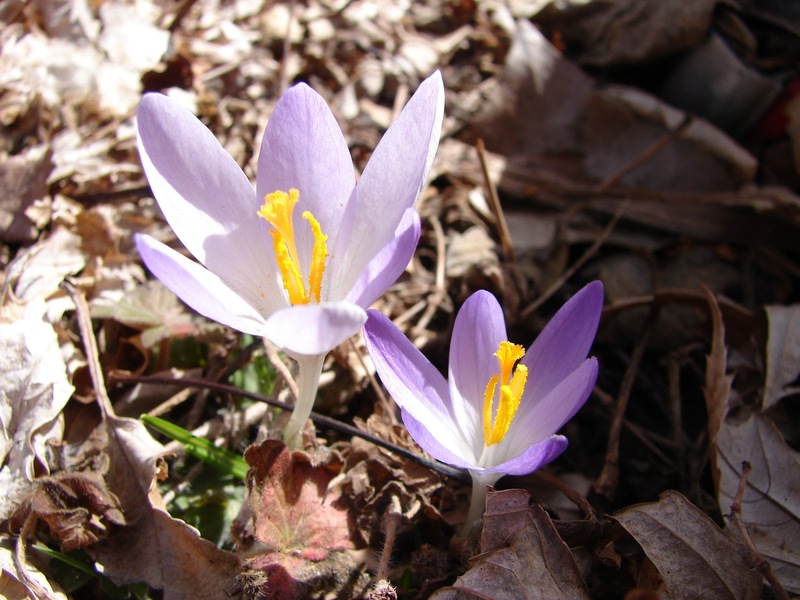 One of my favorite harbingers of spring is the crocus. These sweet flowers are among the first to bloom in March. Crocus are planted in the fall (tiny bulbs) and they are available mostly in white, purple and yellow. They don't last long but they cheerfully announce the arrival of warmer days and the beginning of the gardening season.